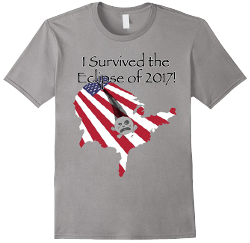 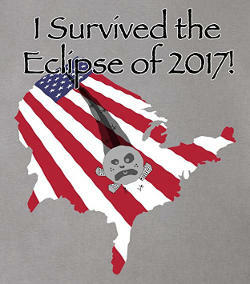 Remember your experience witnessing the eclipse of August 21, 2017 with this fun t-shirt. 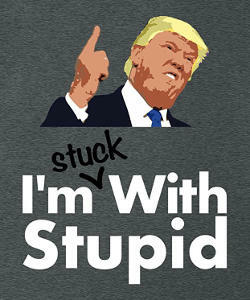 Barring impeachement, we're stuck with Trump for four years. 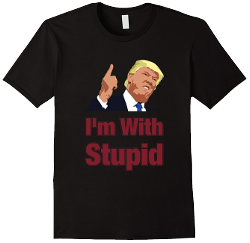 Show your patriotism by opposing the worst United States president of all time. 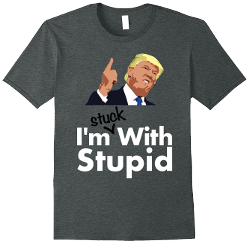 Give the perfect gift to your friends who support Trump, or wear it yourself for the irony. 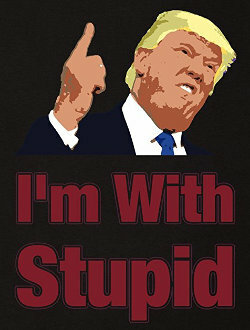 Fulfill your patriotic duty to speak out about the worst United States president of all time.